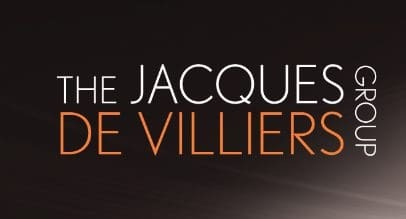 Jacques de Villiers is creating a new-look, new-content blog. Pop over to Jacques’s new sales improvement website whilst this one is being developed. Thinking, writing and speaking to change the world!